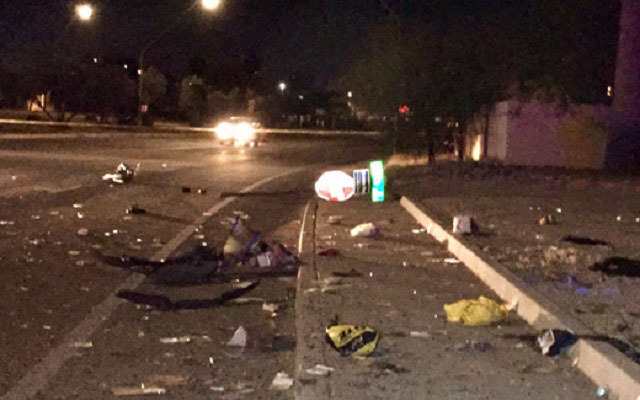 Tucson, Arizona—A driver has died after hitting a curb and rolling his vehicle early Tuesday morning. The tragic accident occurred where First Avenue turns into Euclid. The driver and his passenger were transported to a nearby hospital. The driver died shortly afterwards. The condition of his passenger is not yet known. 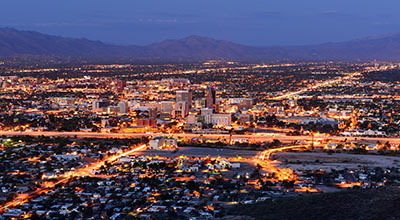 Tucson Police Department accident investigators have not released the names of either person as the investigation continues. We extend our condolences to the family and friends of the victim, and we wish his passenger a swift and complete recovery.